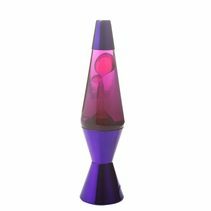 MDI Lighting are a specialist developer and distributor of gifts, toys and homewares based in Brisbane, Australia. 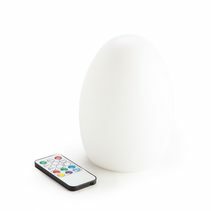 MDI Lighting develop products from scratch for Australia and for global export. 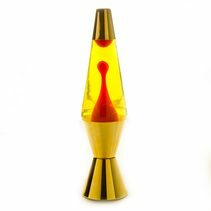 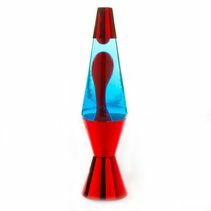 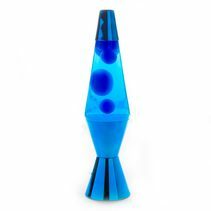 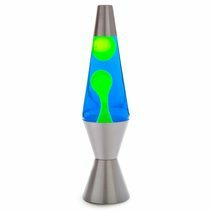 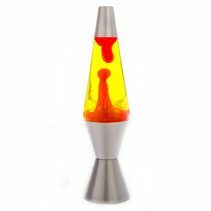 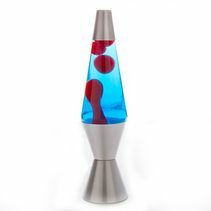 Shop our extensive range of Lava Lamps supplied by MDI Australia.